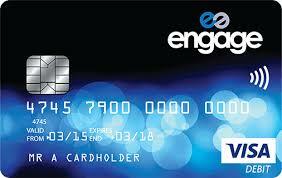 The Engage Classic Visa debit card works just like an account from a high street bank but is only available from your Engage accredited credit union. It is an ethical prepaid account with no overdraft facility; you can only spend what is loaded onto the account – helping you to keep control of your finances. All members of Hillingdon Credit Union aged 16 and over are guaranteed to be accepted for this card and there are NO credit checks so there is no impact on your credit score. 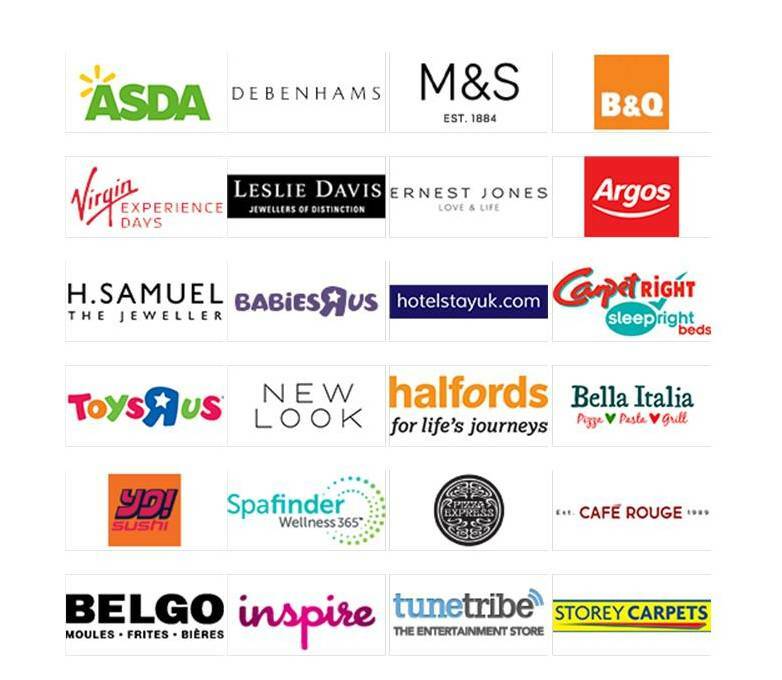 There are many dicounts available including the following retailers. Click here to see the discounts available - for example type in £100 after clicking the Asda logo and it will show you how much cash you will earn! To apply for a card just complete the simple application form and return this to us for processing. The card would normally be with you in 7 to 10 working days. Click here for the full terms and conditions of the card.